Tiki is dead. Long live Tiki. Like many great cocktail genres, Tiki virtually died in the 70’s during the great vodka onslaught. 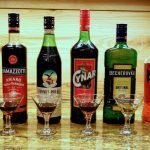 It was the era when we gave up the taste of alcohol in favor of the tastes of what we could quickly mix with it. When getting drunk was more important than enjoying a drink. Tiki drinks, one of the most complicated form of cocktails ever dreamed up, became a casualty of the times and a Vodka marketing Blitzkrieg. Thankfully, it turns out that Tiki drinks weren’t dead at all. They were just lying dormant waiting to be appreciated again. As craft cocktails have grown in popularity over the last few years, Tiki drinks have been making their way back onto the menus of the best bars and into the playbooks of the best bartenders. But, I get ahead of myself. First, a little Tiki history . . . While Tiki was certainly marketed as Polynesian, its actual roots are Caribbean. In the 30’s, when the Tiki craze started, Polynesian sounded much more exotic than Carribean. Polynesians, though, were drinking local wine or fermented roots and bark straight from the still. 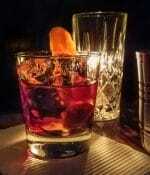 Caribbeans aged rums using sugar and/or molasses in barrels and added spices and juices to their drinks. Which sounds more like Tiki to you? While heavily influenced by rum drinks that had been mixed for the previous 250 years, Tiki drinks were mostly new concoctions originally mixed by one man, Ernest Raymond Beaumont Gantt, who later changed his name to Donn Beach and opened the famous restaurant chain, Don the Beachcomber. Apparently, Gantt/Beach was a bootlegger and rum runner during prohibition. He actually spent time in both Tahiti and in the Caribbean, learning how each made their own exotic drinks. He came back to the states and opened the first Don the Beachcomber in Hollywood in 1933. A Polynesian-themed restaurant that pandered to movie stars and the like. Beach didn’t just splash some juice over rum to create his drinks. 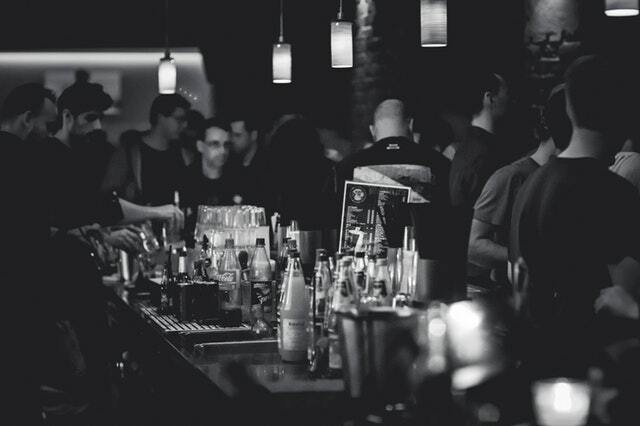 Each drink was crafted from up to a dozen ingredients, including a variety of rums, several juices and custom syrups he created for each drink. He would then give each an exotic name which added to its South Pacific allure – Trade Wind Cocktail, Mai Tai, Missionary’s Downfall, Chi Chi and, of course, Zombie, to name a few. Beach was very secretive about his recipes, at times preparing drinks in the back room instead of at the bar so that no one saw what was going into the drinks. His bartenders were sworn to secrecy but, eventually, the recipes got out. This only helped Tiki grow, of course. Don the Beachcomber was not without inventive competition. Further north in California, Victor Bergeron opened the original Trader Vic’s restaurant (originally named “Hinky Dinks”) in Oakland in 1934. To this day, there is a debate whether Bergeron or Beach created the Mai Tai. To his credit, Bergeron created many of the Tiki standards that are served in and out of his restaurants today and, while not having quite the travel pedigree of Don the Beachcomber, was instrumental in making Tiki huge. Tiki drinks are delicious, sweet and stealthily strong. A combination that makes them enjoyable by almost anyone. Many historians, however, credit the broad popularity of Tiki between the mid 30’s and the late 60’s to exotic presentation. The drinks contained ingredients people couldn’t find at the store; drinks were served in special glasses and mugs with large, colorful garnishes; and the bars and restaurants that specialized in the cocktails were often Polynesian or South Pacific themed, with plenty of thatching on the roofs and bamboo in the interior. All this elicited a sense South Seas mystery and adventure. 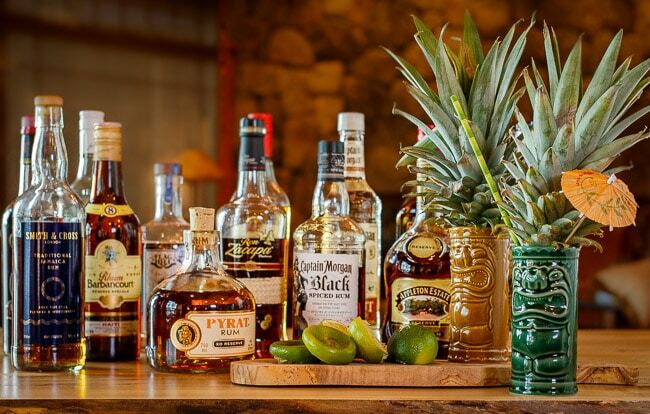 Today, dedicated Tiki bars are a rarity, but an increasing number of craft bars are pouring classic Tiki drinks and creating fabulous new ones. While these are usually served without the flourish of the originals, they remain true to category’s beginnings and are almost always great to drink. Tiki probably won’t ever again reach the level it hit in the 40’s or 50’s, but it’s great to have it back in the rotation. Here at the Consumatorium, we’ve been experimenting with Tiki a lot over the last couple of months. We’ve found classics that we like and a few, well, not so much. We’ve made a few variations and have tried to simplify some of the recipes. 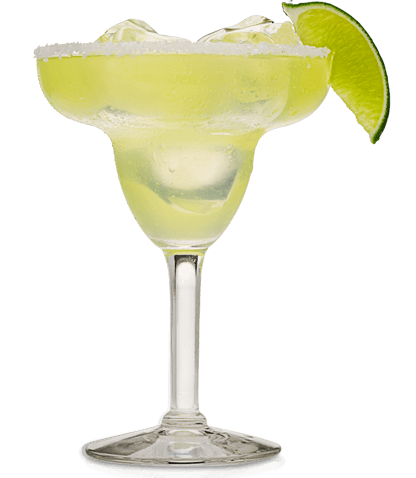 We plan on discussing the drinks and what we’ve learned in coming posts. 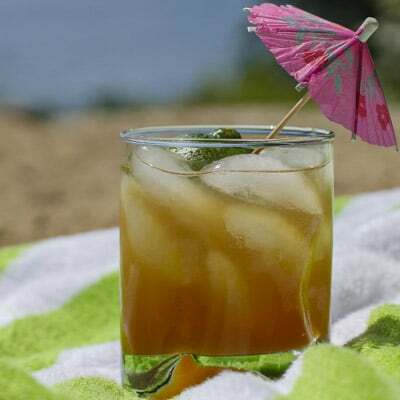 In the meantime, you can try out our Mai Tai recipe. A big summer crowd favorite. While there are some relatively simple recipes, most are pretty complex and require many ingredients, some which are hard to find. This is especially true with rums. It’s not unusual for a recipe to call for a white rum, a gold rum, a dark rum and/or a 151-proof rum. 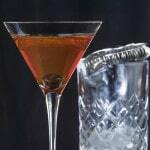 Sometimes, the recipe will even specify the region the rum comes from – a gold Puerto Rican rum, an aged Jamaican rum or a Demerara (Guyanese) rum, for example. Unless you have an excellent liquor store at your disposal, you’ll have to substitute when making Tiki drinks. Many Tiki drinks use one or more syrups – simple syrup and pomegranate syrup (grenadine) are probably already in your bar. 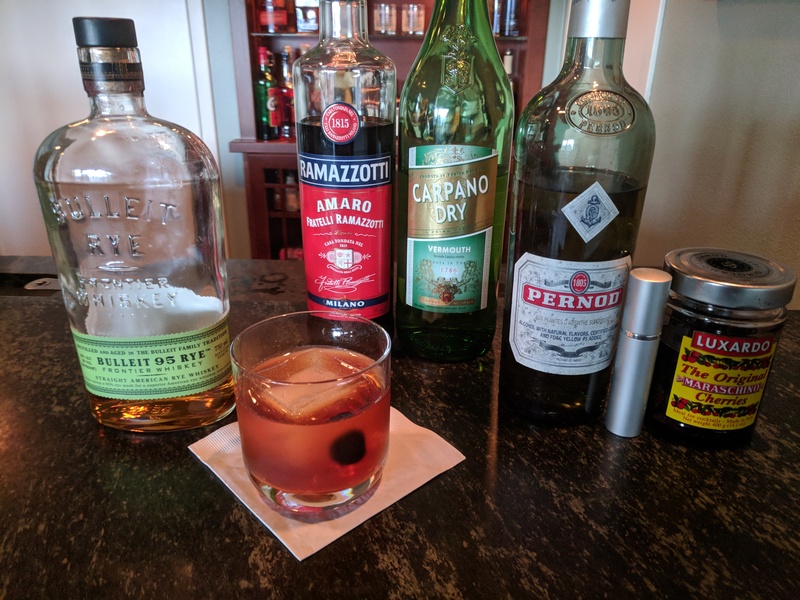 Spicy simple syrup, made with cloves and cinnamon sticks, Orgeat syrup (almond and rose water), Honey syrup, Falernum (almond and cloves) and specialized syrups like Don the Beachcomber’s Zombie mix, are probably not. While entire pineapples can be used to garnish drinks, most Tiki drinks just need a sprig of mint. 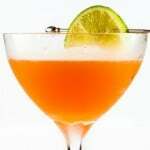 As far as juices go, Tiki drinks often use a orange, pineapple, lime, lemon and white grapefruit. You’ll need a blender or, at least, a lot of nugget or finely crushed ice.